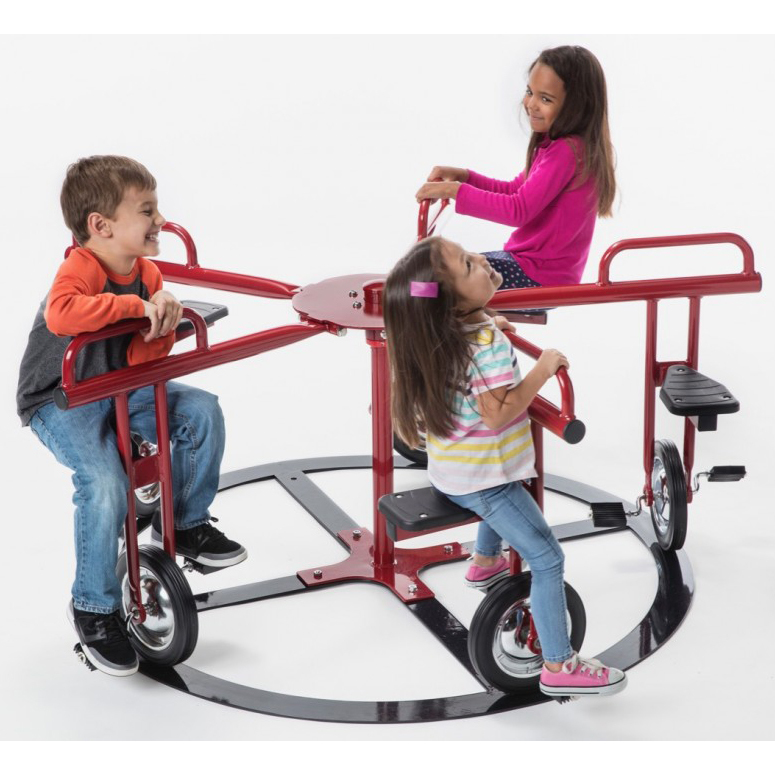 Kids can enjoy the excitement of a merry-go-round ride while still getting in the exercise they need with the unique and fun merry-go-cycle. This playground equipment option seats five and is a perfect addition to a playground. 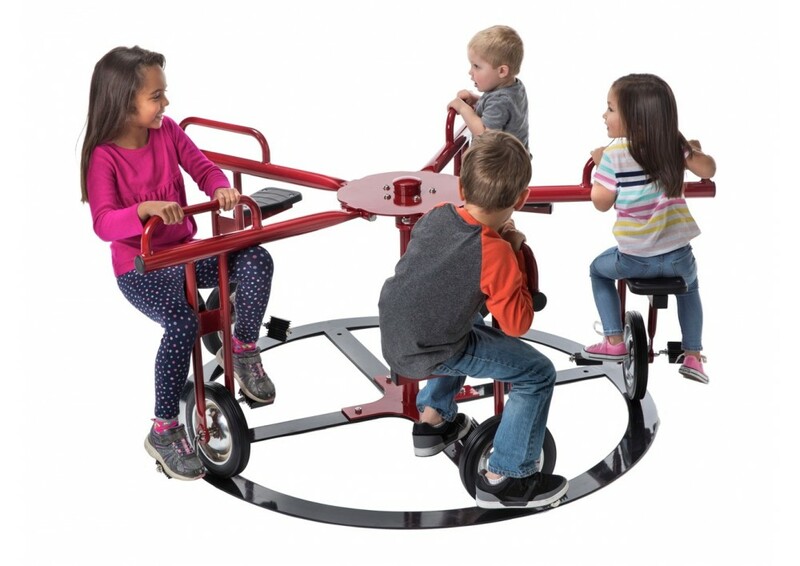 Kids can enjoy the excitement of a merry-go-round ride while still getting in the exercise they need with the unique and fun merry-go-cycle. 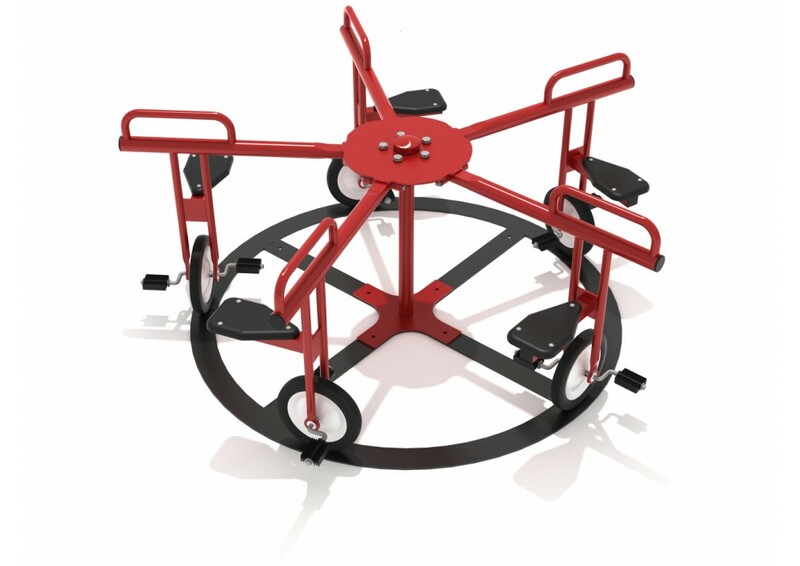 This playground equipment option seats five and is a perfect addition to a playground. For ages two through five, this product can be the favorite of your local community’s kids. 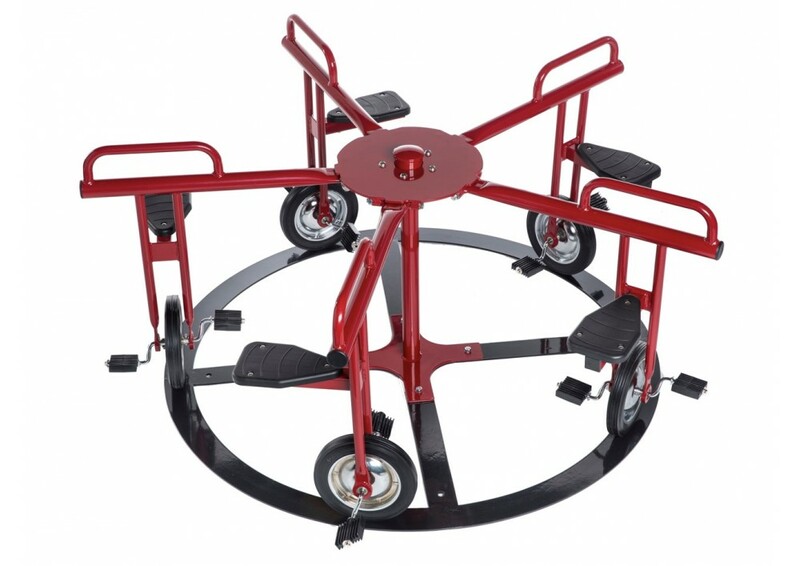 Merry-go-round rides are a staple of many different playgrounds across the country, but this cycle-style product offers more exercise and safety compared to its larger counterparts. 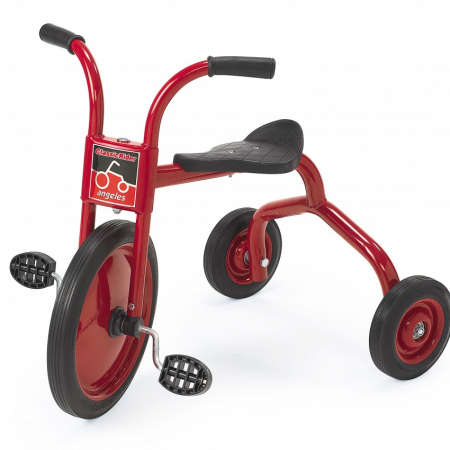 The merry-go-cycle allows children to propel the device around in circles while pushing their own pedals. Kids can grow strong leg muscles as they spin around this merry-go-round. Playgrounds for smaller children rarely focus on building lower-body strength and motor skills, and this bicycle-like product can fill that essential physical activity need. In addition to being able to develop these kinds of skills, children can also get a sense of cooperation, developing important social skills as they all do their part to spin faster. This one play piece can promote several different skills: physical, social, and communal. That’s not bad for one merry-go-round! Playground equipment like this would serve many different kinds of public and commercial community spaces well. It’s a favorite for daycare centers because it’s relatively light and can be easily moved inside with some help. However, it’s still durable enough to withstand a bit of bad weather outdoors. Thankfully, this unit does not take up too much space, either, allowing you to incorporate more play pieces into your grounds. 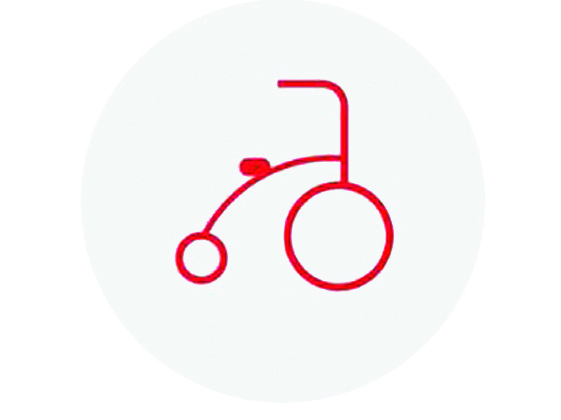 While being lightweight enough to move, the five-seat merry-go-cycle also happens to be very sturdy and safe. Produced by the trusted brand Big Top Toys, it can provide local children hours of fun. Anchors are included. 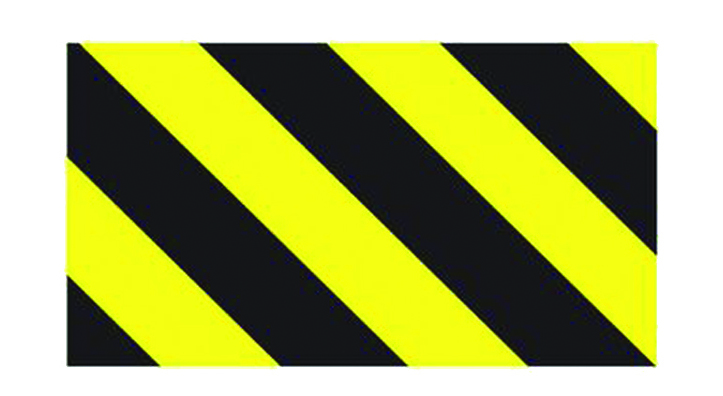 If you would like to know more information about the materials, delivery options, and safety of this product, feel free to contact us at 1-800-667-0097 or place this item into your quote cart and request a quote. 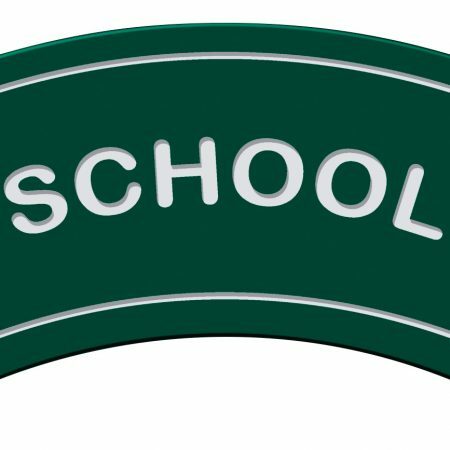 You can also contact one of our representatives through online chat. If you’re looking to buy playground equipment for older kids, feel free to check the other many merry-go-rounds we have for sale.